Covenant Reformed Christian Fellowship | In all our activities, our chief goal is to glorify God and to enjoy Him forever! In all our activities, our chief goal is to glorify God and to enjoy Him forever! A ministry of Covenant Presbyterian Church (OPC), CRCF exists to share the good news of salvation in Jesus Christ to the community and to each other. We are passionate about the purity of the gospel. 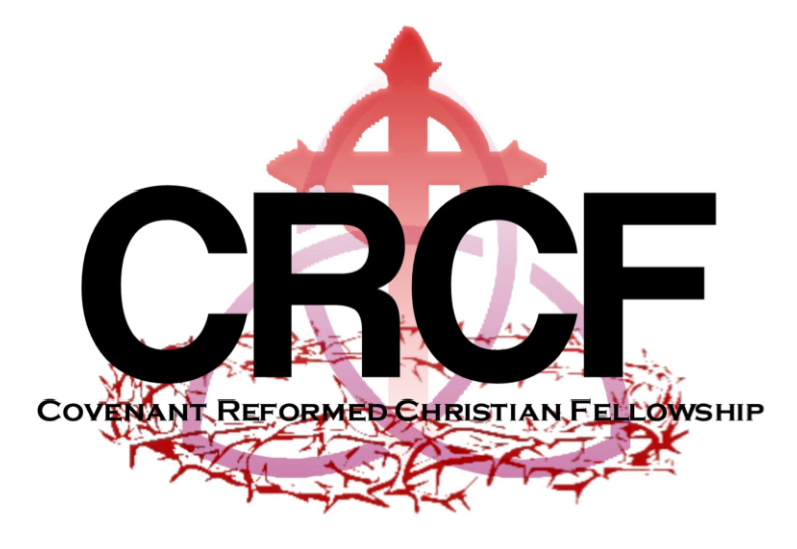 CRCF is a Reformed group, meaning that we believe in the infallibility and inerrancy of Scripture, the depravity of mankind, salvation by faith alone in Christ alone, the sovereignty of God, and the truth of His eternal promises. We believe that He is a God that graciously makes covenant with man, and that His covenant is everlasting. We are a young but growing fellowship. We are church-connected and believe that all ministries (including campus ministries) should be affiliated with a Biblical church and follow the Biblical model of church leadership (1 Tim. 2-3). At the same time, we want to equip students to be leaders in the church. Students from all traditions are invited and welcomed for dinner, worship, Bible study, and fellowship. In all our activities, our chief goal is to glorify God and enjoy Him forever! If you have any questions, please email us at crcfberkeley@gmail.com.